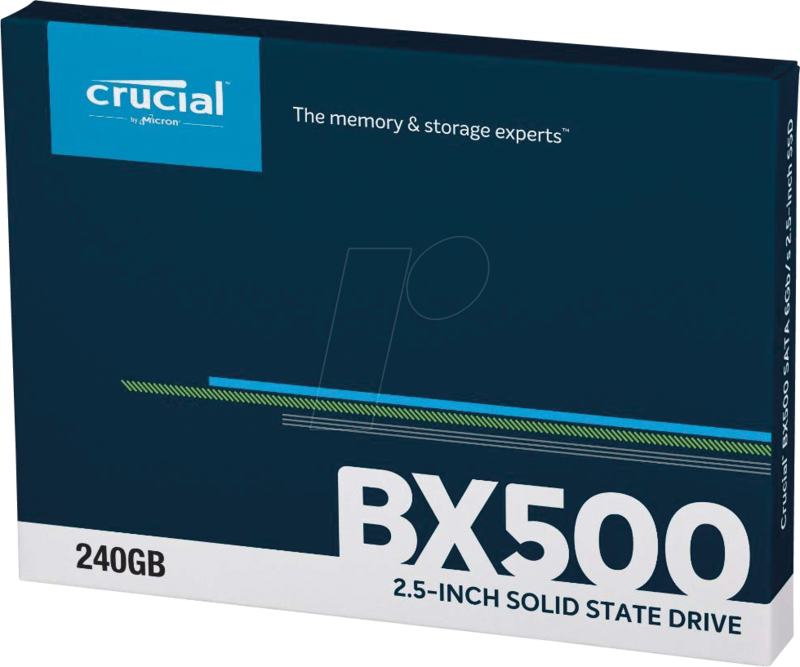 The easiest way to benefit from the speed of a brand new computer, without the high price tag. 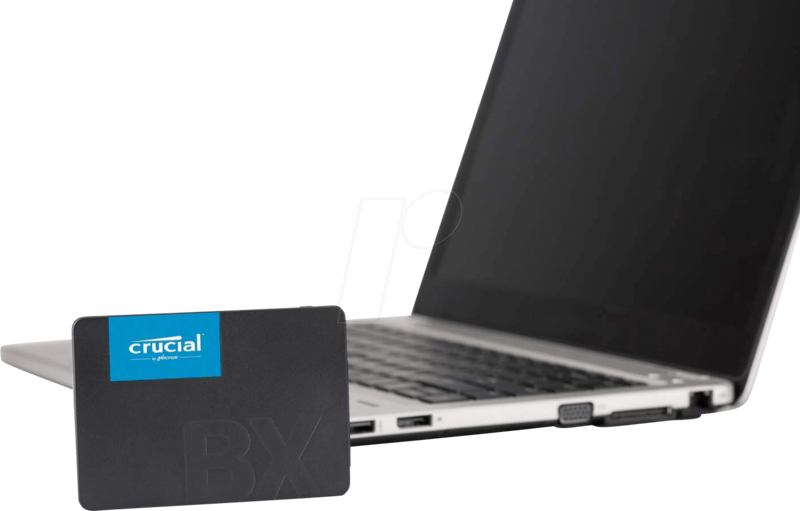 Have you ever wondered why your smartphone responds faster than your computer? 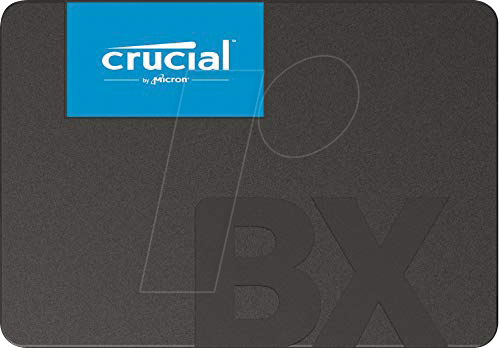 Because your smartphone runs with flash memory! 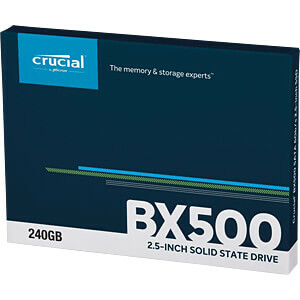 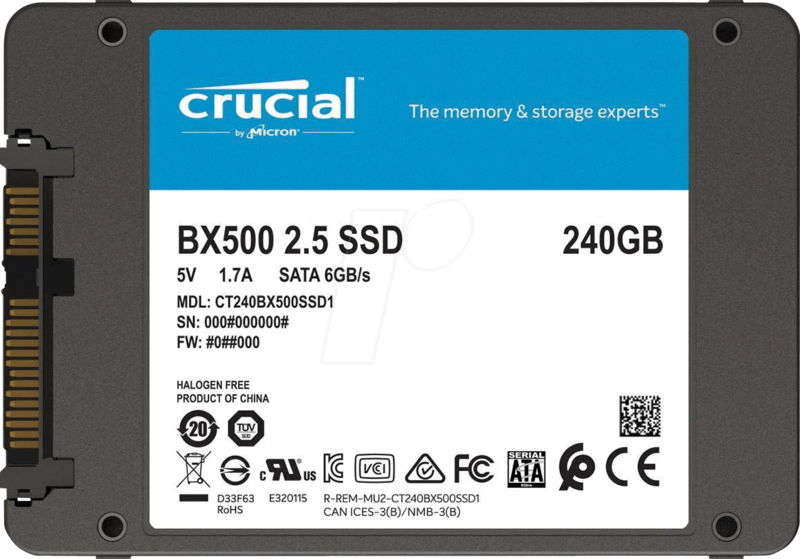 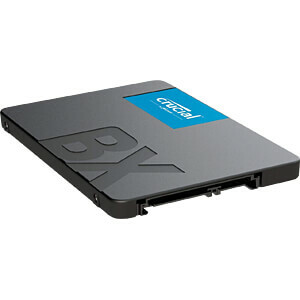 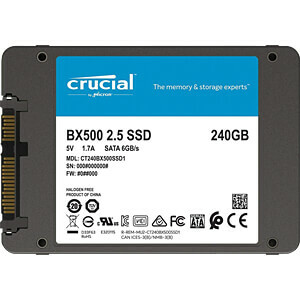 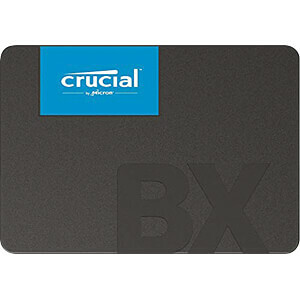 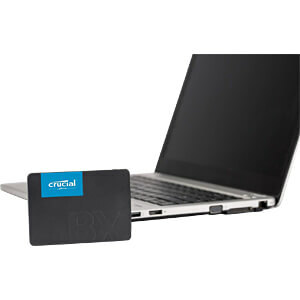 Add a Crucial BX500 SSD to your laptop or desktop computer to get the speed of a brand new computer without the price tag.